UPDATE, 2.15pm: FAMILY members are relieved to have received news about missing man David Ball. Daughter Michelle Ball said the 89-year-old man's car had broken down along McNamara Rd near Nanango. "He is a good bit disorientated, but he's a fairly tough old fella," she said. 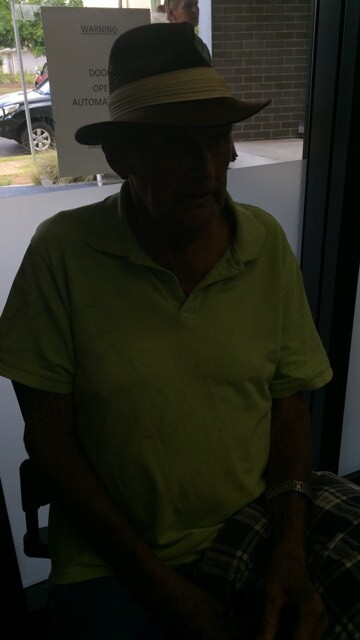 UPDATE, 1.20pm: KINGAROY police are urging anyone with information about a missing elderly man to contact police. 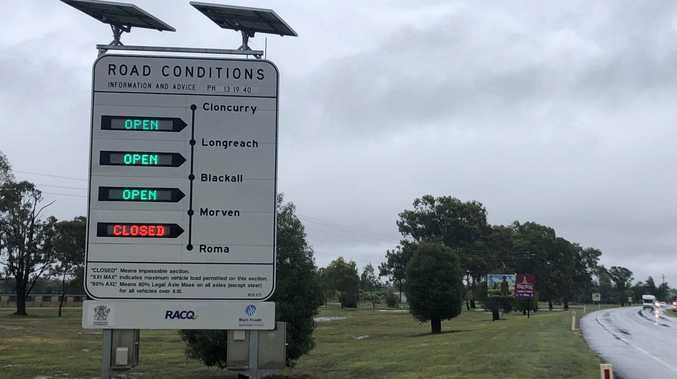 A Queensland Police spokesperson said David Ball was last seen driving his brown 2011 Nissan X-Trail with Queensland registration 777XZI along Old Taabing Rd around 5pm yesterday. The 89-year-old man does not have his wallet or access to a mobile phone. Family and police are concerned for his welfare as he has a condition which requires medication and may be disorientated at times. He is described as Caucasian in appearance, 187 centimetres tall with a proportionate build with grey hair and brown eyes. 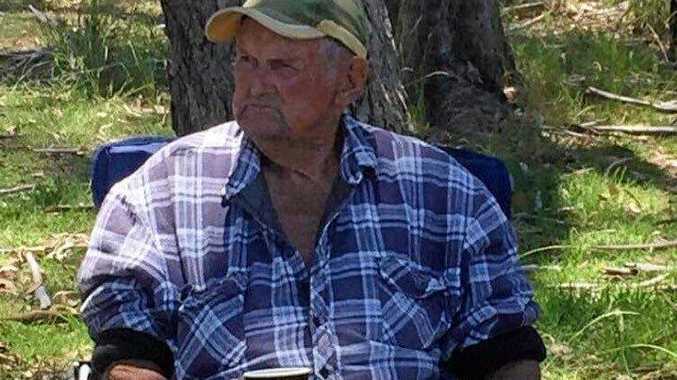 He was last seen wearing an old navy-blue polo shirt with stripes, blue nylon shorts and brown riding boots. EARLIER, 11.15am: FAMILY members are concerned and looking for an 89-year-old man who went missing yesterday. A Queensland Police spokesman said he was last seen by family members at his home address at 12.30pm on Sunday February 10. The man's daughter Michelle Ball said he was last seen yesterday afternoon around 5pm driving his bronze-brown Nissan X-Trail around Old Taabinga Rd. "We are all out looking for him," she said. The family said the man has short term memory loss and can sometimes get a "little bit muddled". Ms Ball said he may have lost his bearings.